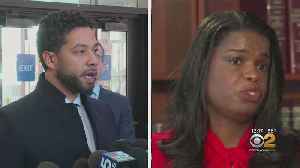 ​The indictment charges Smollett with 16 counts of disorderly conduct for a making false police report. 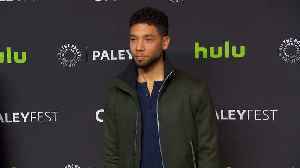 A grand jury in Chicago indicted "Empire" actor Jussie Smollett on 16 felony counts Friday. 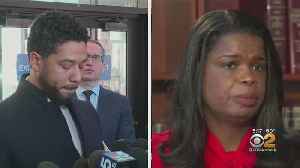 The indictment charges Smollett with 16 counts of disorderly conduct for making a false police report. Smollett was charged with felony disorderly conduct in February. He posted a $10,000 bond on a $100,000 bail. A judge ordered him to give up his passport until the end of the case. As you know, things have changed since news first broke in January that Smollett was the victim of a hate crime in Chicago. Police investigated the alleged attack and arrested two men, but they were later released without charges. 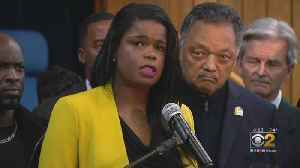 Authorities said Smollett paid them $3,500 to stage the incident. 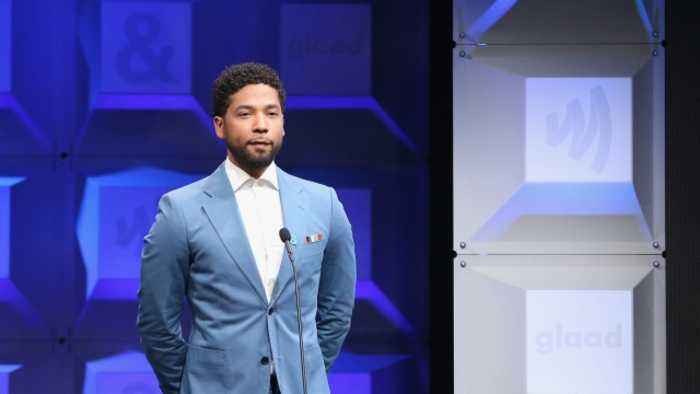 In a statement last month , Smollett's lawyers said that the actor "enjoys the presumption of innocence, particularly when there has been an investigation like this one where information, both true and false, has been repeatedly leaked." The "Empire" actor has so far denied that he was involved in orchestrating the attack. 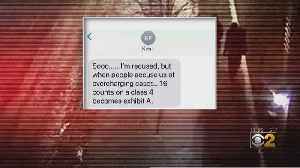 He is scheduled to be arraigned on March 14.